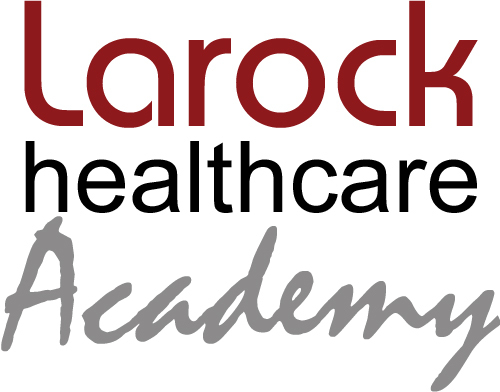 Larock Healthcare Academy is excited to introduce a new healthcare program that will be offered to students beginning November 13th at all three of our campuses. Larock Healthcare Academy is excited to introduce a new healthcare program that will be offered to students beginning November 13th at all three of our campuses: Clinical Laboratory Assistant (CLA). There are many job opportunities available in this exciting career and by completing this 6-week certificate program, graduates could be candidates for these positions in clinics, research labs, physicians’ offices, or hospitals. Clinical Lab Assistants work under the supervision of a physician or a lab technician or technologist to gather, prepare, and help them with their examination of specimens. Generally, your main job tasks include performing lab and administrative tasks as necessary, such as preparing slides or cultures, collecting specimens and ensuring that the lab complies with all regulations and laws. Larock’s Clinical Laboratory Assistant training will give you the knowledge of proper specimen collection and special collection and handling requirements for specific populations such as: infants, pediatric, and geriatric patients. Lab Assistants may also be responsible for controlling and ensuring the quality of specimens. This 48-hour program combines 30 lecture hours with 18 lab practical hours. Upon completion of the program, graduates will receive a Clinical Laboratory Assistant Certificate. This certificate not only provides for many employment opportunities on its own, but complements any existing certificate or education you may have. your admissions representative at 1-800-951-3757.